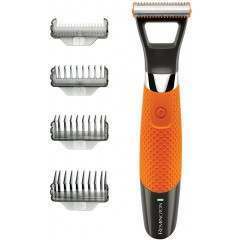 Style, trim and shave with a single tool. Multiple attachments make light work of maintaining a variety of beard styles. An innovative handle design and blade angle make it easier to keep an eye on your progress and help ensure even and balanced styling. Style: Detail Attachment - Allows precise styling even in hard-to-reach areas. like your cheeks or under your jaw. 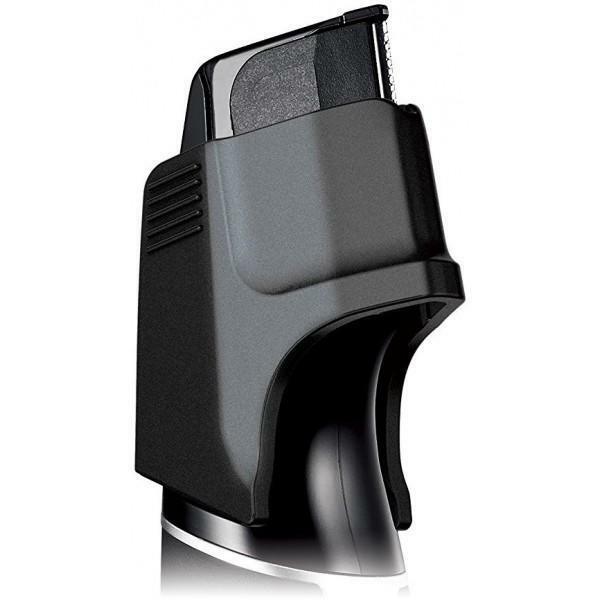 The detail attachment reduces the size of the trimmer head making precise stubble edging easy. 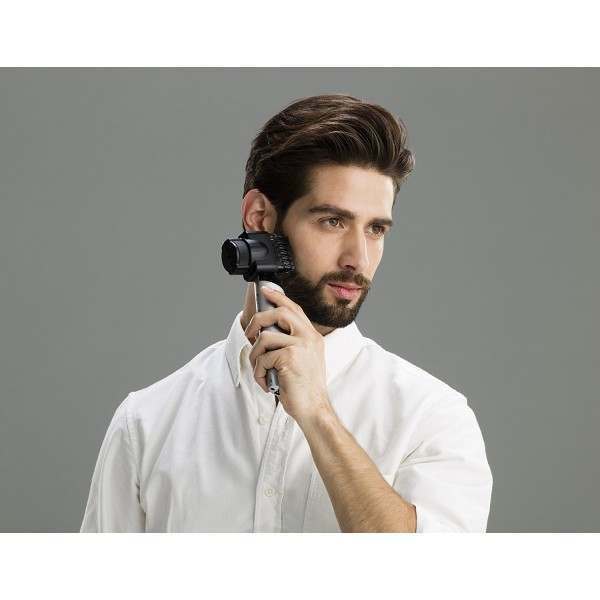 Trim: Trimming Attachment - Provides 20 different cutting lengths (0.5-10mm) and has been ergonomically designed so you can shape your beard and stubble to look and style you want with ease.  Shave: Easy and Gentle Shaving - Enjoy a quick dry shave with a blade that is gentle to skin. The rounded edges of the fixed blade ensure minimal contact with the skin, while the narrow gaps on the blade protect the skin from harm. Long Lasting Power - Only 1 hour charge for 50 minutes performance. 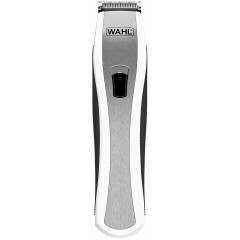 Washable Blade - Blade is washable for easy maintenance. Blade only (not whole body of product). Apply the cleaning oil to the trimmer before and after cleaning. 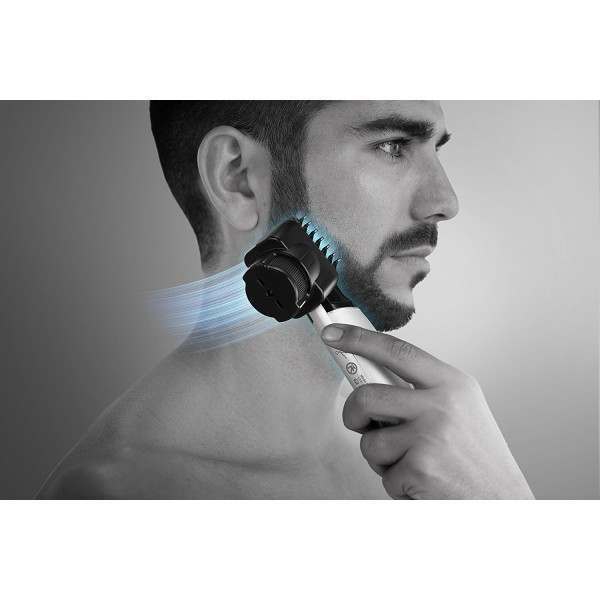 I-shaped design offers easy, precise shaving. 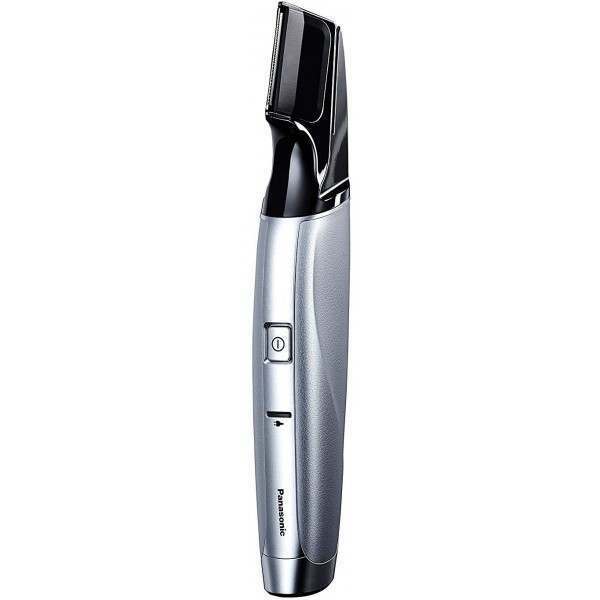 Bring the barber shop to your home with the Panasonic I-Shaper ER-GD60 3-in-1 Trimmer. 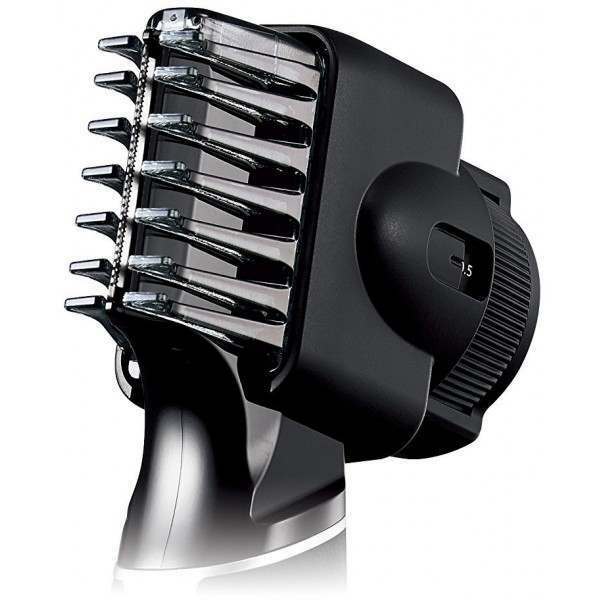 With 20 different cutting lengths for ultimate length control and a detail attachment for precise styling in those hard to reach areas, the I-Shaper puts the power of creativity in your hands so you can look your well groomed best each and every day. A convenient and easy to use 3-in-1 precision trimmer, with a blade that lasts for an exceptional 3 years, ensuring an easier maintenance and far less frequent blade replacement. 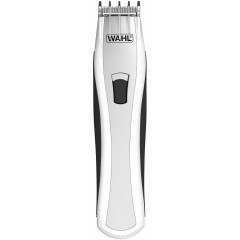 I've been using a different trimmer for over three years which I've been happy with but thought I'd see if this was any better. I've only used it once but already I really like it. Being able to adjust the depth with a dial is great and very straightforward, The cut is also very good but this could be the result of a new blade. It's also less awkward to use than I expected and this will improve over time. I would recommend. The shaver takes a bit of getting used to. Holding it at a different angle and using it with the guard feels very odd, but the results are excellent. 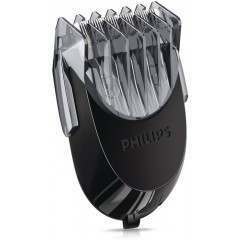 Can be used as mains or rechargeable, although the battery life is limited (one shave or two at the most). Cleaning of the guards is a bit of a pain compared with tradition guards - lots of nooks and crannies, and oiling before and after every use is a bit of pain. Would be better with longer battery life and easier to clean guards, but no reason not to buy. Been using for a couple of weeks now and wife happier with the results versus my previous Andis T-liner. Battery wasn't holding charge hence the new purchase.